The ideal pump for both small statuary and container gardens. Excellent for use in laboratory equipment and other commercial applications requiring a compact, energy efficient water pump. 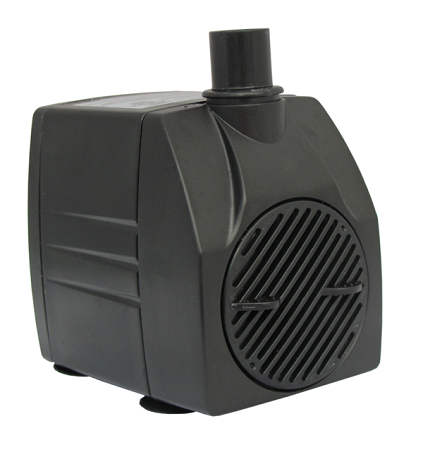 The Arteich RO600S also features a combination flow control and pump pre-filter, heavy-duty cord, impedance protection and UL listing for both indoor and outdoor use. 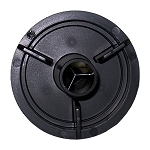 The pump is an excellent replacement pump for the Rena Flow 600S or Pond Care 160. Q: How noisy is this pump? I don't like to hear the pump, I just like to hear the water. If this is not that quiet, do you have a quieter pump in this size? A: All our pumps are quiet but noise is something that is highly dependent on the fountain, installation, flow, water level and other factors. 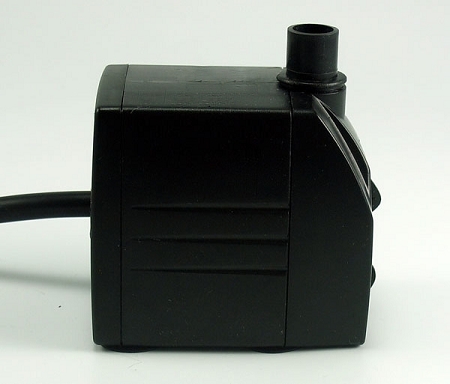 If you can tell me what pump you have now and/or the make of your fountain I can recommend a pump and I'll guarantee my recommendation.